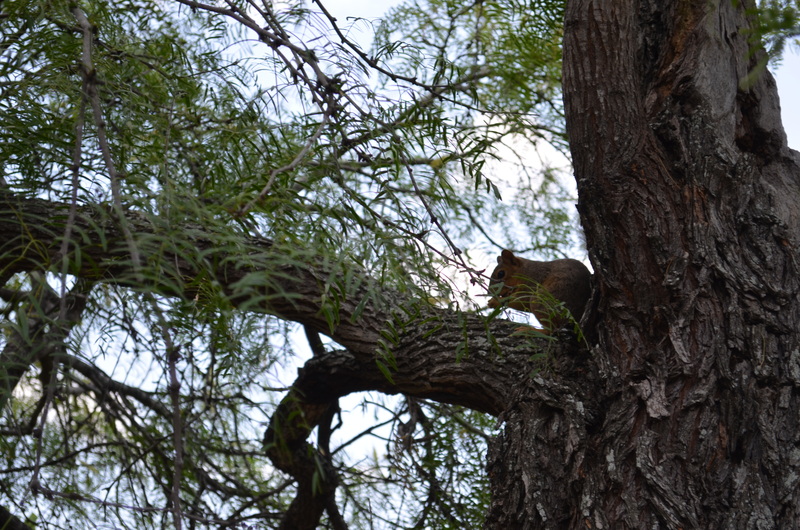 The mesquite tree draws me in, but sometimes I feel like an invader. 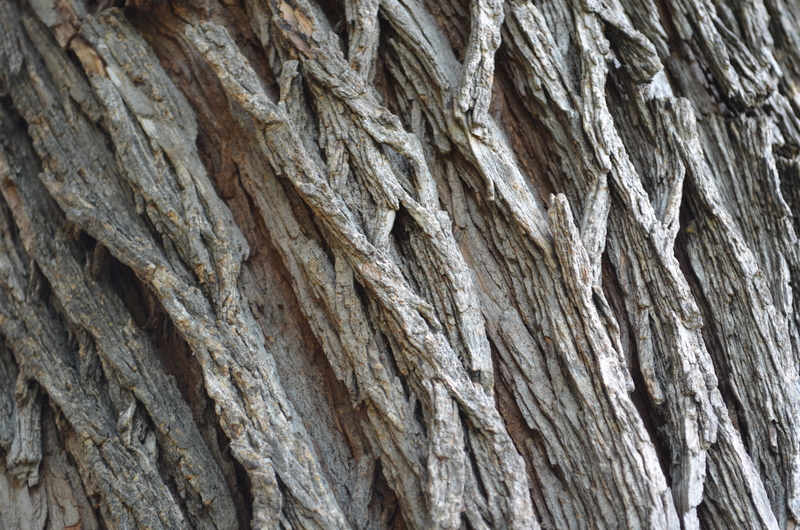 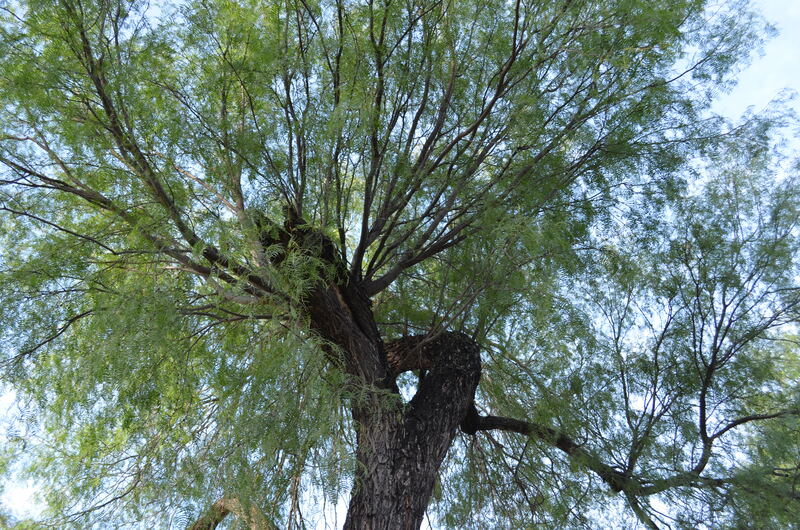 Do you have any memories of mesquite or any other kind of trees you would like to share? 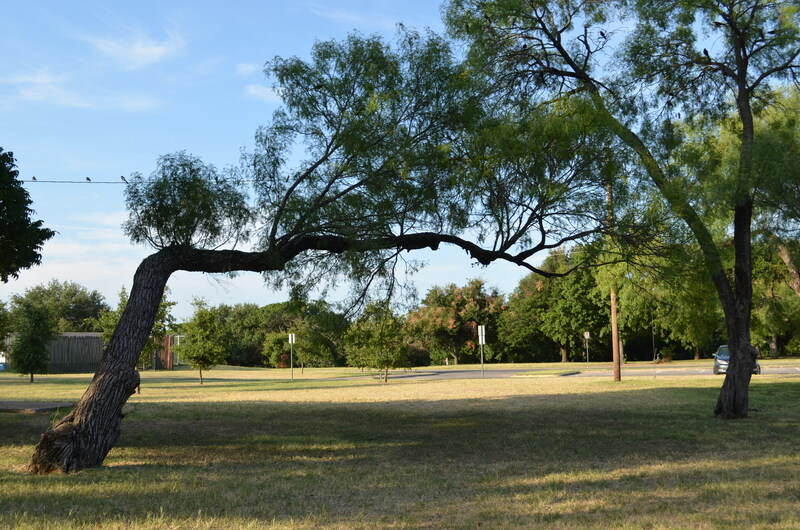 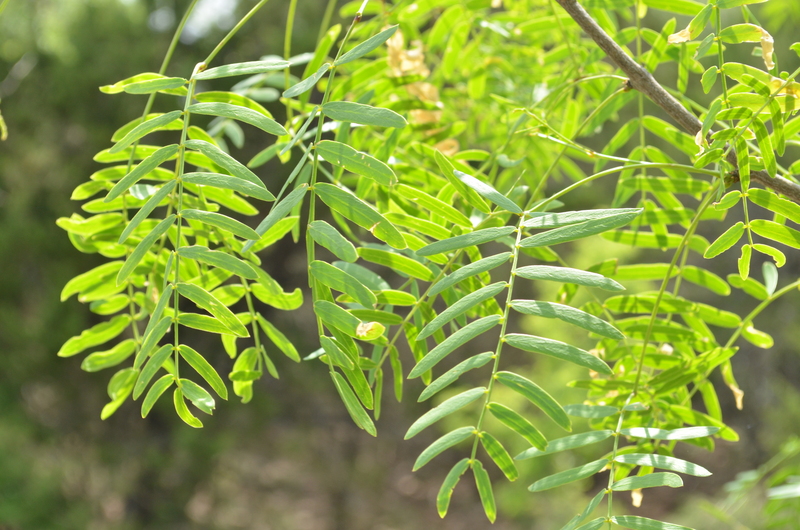 This entry was posted in Uncategorized and tagged mesquite tree on May 27, 2014 by Gerard Villanueva.